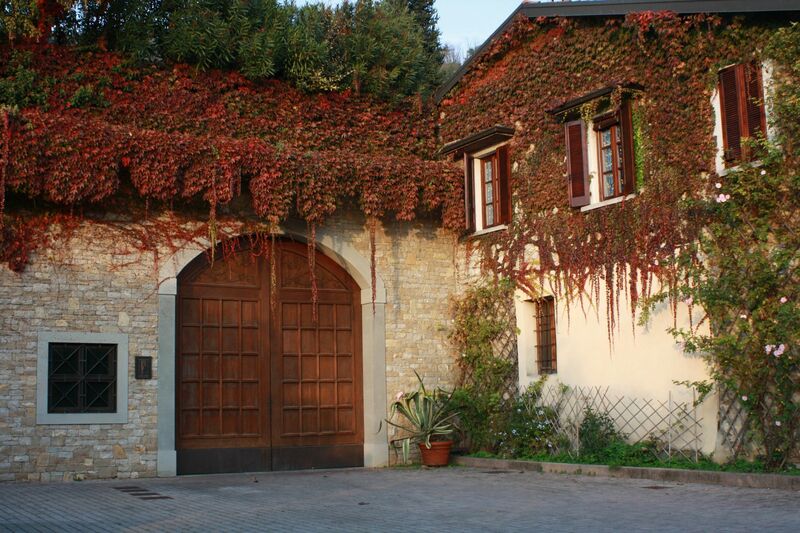 The winery "Riccafana" in Franciacorta, owned by the family of Fratus, is located on the slopes, at times impervious, of Monte Orfano. It is a South-facing slope, which plays a very special role in the field of soil composition and origin of Franciacorta. Based on these assumptions, and thanks to the skills of its workers, the company has started a form of management based on respect for the environment, working conditions and the health of the consumer. 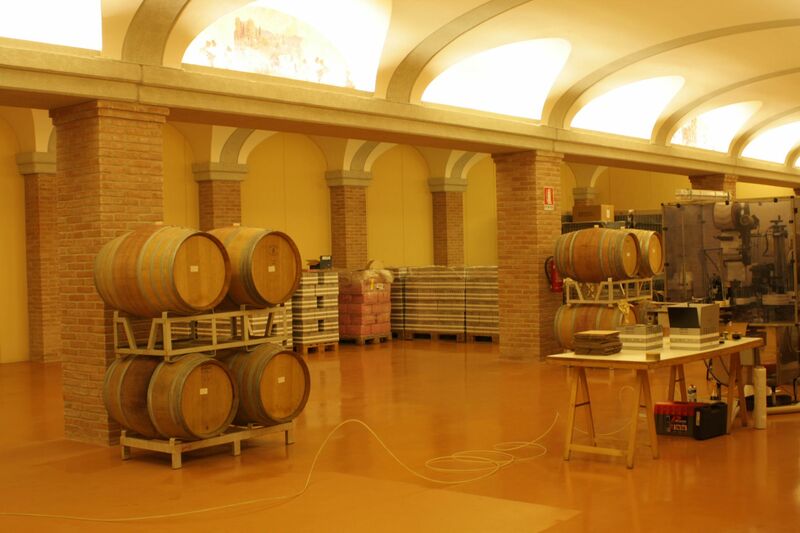 The company has concluded, with the harvest 2006, being converted to "organic" method with the Valoritalia control for production in organic form of their grapes. 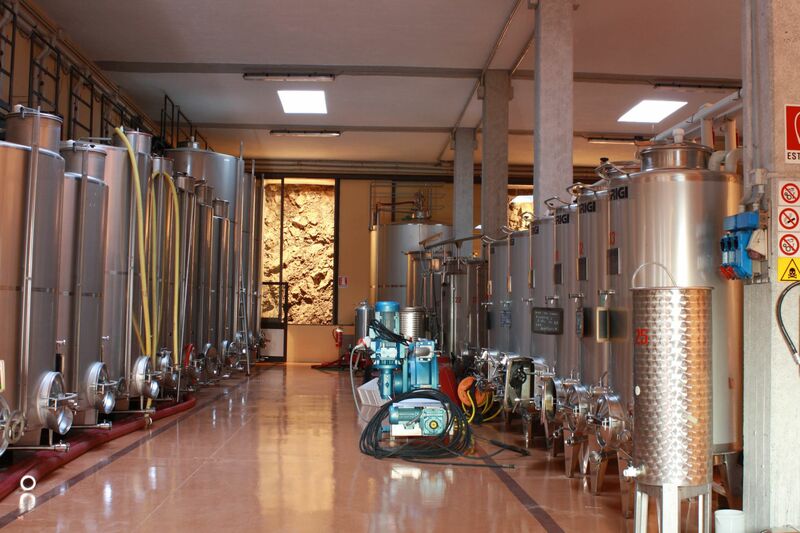 The company policy of converting entirely to produce their grapes of Franciacorta for organic growing stems from a will to associate quality criteria to those of integrity of their wines with a spirit of highly regarded their ethical principles in human relations. Our wine is increasingly setting given to respect for the unique features of our Franciacorta grapes with a progressive reduction of chemical interventions; also in the field, then, is a priority commitment to the respect of natural products in an activity which is based on preservation of biological complexity. This is a challenging course for which are indispensable technical preparation and awareness. Our team shares the same ambition to participate in the development of a method, the biological one, ensuring its implementation in a scientific manner, with the goal of a future extended certification to wine as well as grapes. The biological method is a more expensive but more evolved than the control with pesticides and chemical fertilizers. To guarantee your health, not to mention the specific quality of Franciacorta.